Not-for-profits are an integral part of our society and provide for some of the services, publications and ideas that are vitally important to our democracy. Not-for-profits serve people and ideas, rather than the bottom line, and often times provide vital charitable work in some of the most needy areas. 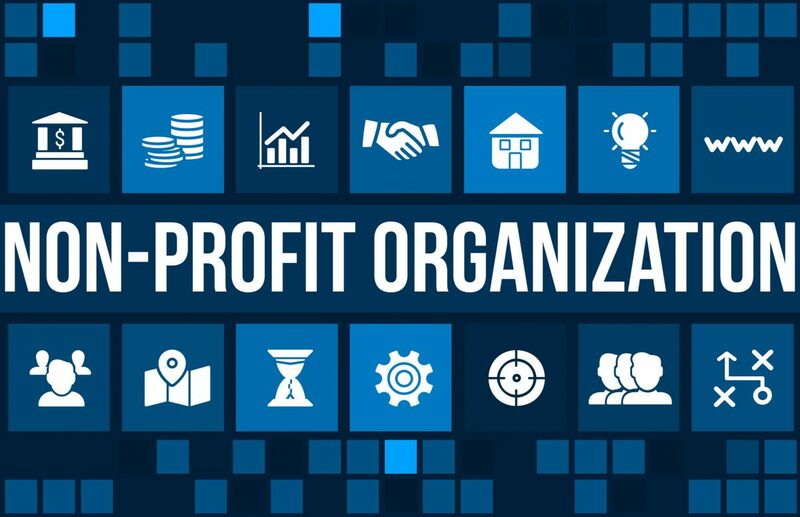 But if you are starting a not-for-profit in New York, and would like to be incorporated as a not-for-profit, there are a series of requirements you must adhere to in order to be successfully considered as an incorporated not-for-profit corporation under New York law. One of the most important of these requirements is the “purpose problem”, or the requirement that you must show the government your not-for-profit has a “specific purpose” which is narrow, direct, and unambiguous (see New York Not-For-Profit Corporation Law 201). First, avoid the phrase “including, but not limited to” in your incorporation documents. This makes it seem like there are a mysterious bunch of other possible activities (“not limited to”) that you aren’t mentioning. Second, try to stay away from inexact, unclear language. Be as specific as possible. Third, don’t just copy information from the New York Not-for-Profit Law Statutes (NPCL) (see New York Not-For-Profit Corporation Law § 202 or http://codes.findlaw.com/ny/notforprofit-corporation-law/npc-sect-202.html). Fourth, try to ask yourself some of the following questions in order to narrow in on your purpose. Why you are forming the corporation? What is it that motivated you to get started in the first place? What do you want to achieve with your corporation? When it’s all said and done, what do you want to know your corporation accomplished? How will this happen? How will you get it done? And finally, who exactly will be the beneficiary? What Type Of Not-for-Profit Are You? A: This type allows for the formation of various types of not-for-profit corporations ranging from civic, to agricultural, to athletic, as long as their purpose is not to make money. (see New York Not-For-Profit Corporation Law § 201). B: Similarly to type A, this type may not have a monetary purpose, and is for organizations such as charitable groups, churches and literary magazines. C: This type must also be without a monetary, profit purpose, but can be based on achieving a public objective, and lessening the burden on government. D: Type D is a sort of catch all for not-for-profits that are allowed to be incorporated based on other parts of New York Corporations Law. Some house development projects are typical examples of this not-for-profit type. Occasionally, if it’s the case that your not-for-profit may be taking over some of the duties generally assigned to a government agency, or you are dealing with something over which the government monitors very closely, or its simply something the government wants to know about (according to Section 404 of the New York NPCL), then you must get consent from the particular government agency before you will be able to incorporate. While there are some issues to keep in mind while incorporating your not-for-profit, asking yourself the right questions about what exactly you hope to accomplish may help steer you in the right direction into a statement of purpose that both genuinely captures your motivation and adheres to the requirements laid out in the New York Not-for-Profit Corporation Law. Your certificate of incorporation will display the purpose of your not-for-profit for a long time to come, so it’s a good idea to write a purpose that is simultaneously elegant, thorough, direct, and true.